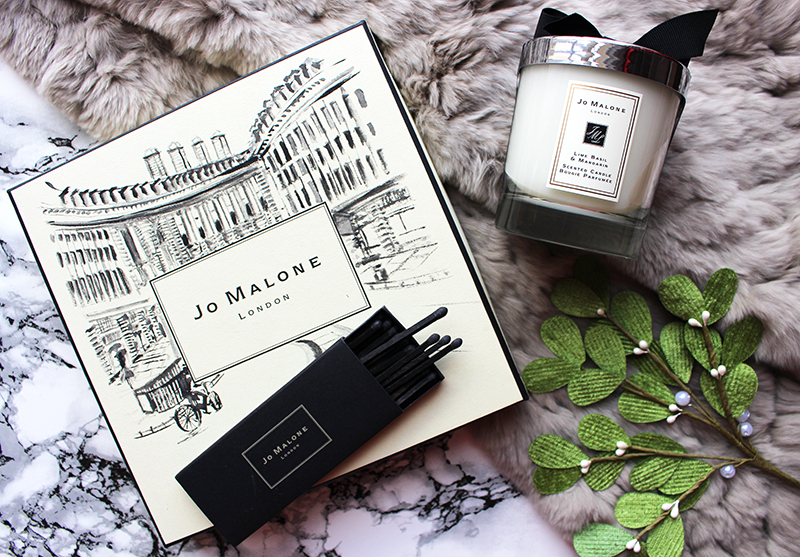 I've always wanted to try a Jo Malone candle, their scents sound truly amazing! 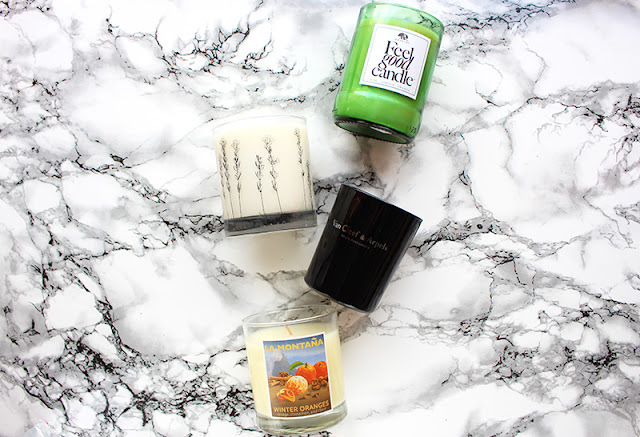 I saw Essie Button talk about the la Montana candle and I knew I needed it from then on! 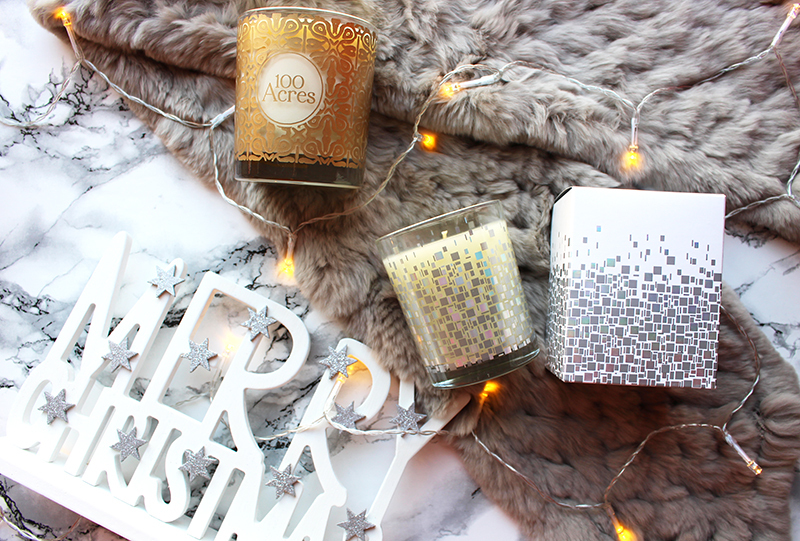 Spicy orange scents just say Christmas to me – I've got to smell this haha! You have some lovely picks here darl, will definitely be investing. They are the best little gifts for christmas, will definitely be looking into purchasing some of these! Ah that Yankee Christmas Cupcake candle looks like itsmells so yummy! 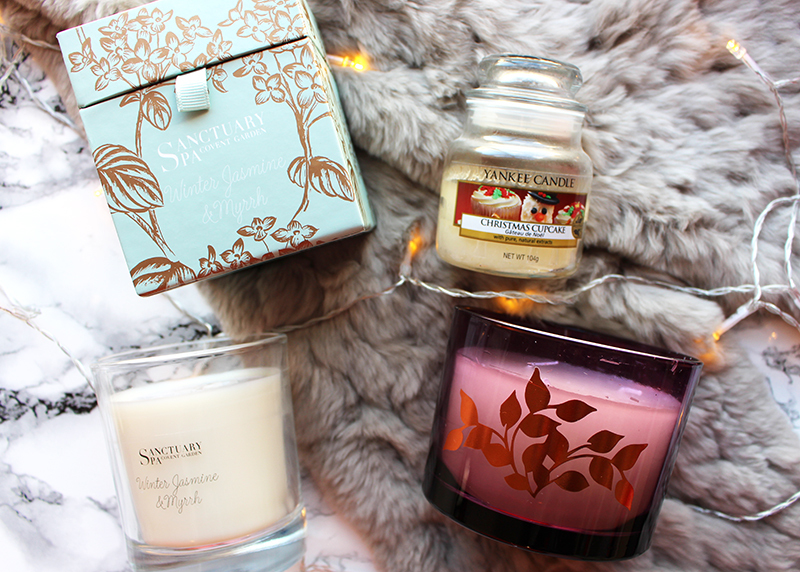 I have been obsessed with candles lately. Great gift ideas! Also checkout http://www.beautyhome.co.uk – a mobile beauty therapy service with experienced and qualified therapists with a great range of beauty services. They have got gift vouchers. Great for gifting beauty services to your friends AND family. After all, who does not want to look more beautiful on Christmas!? 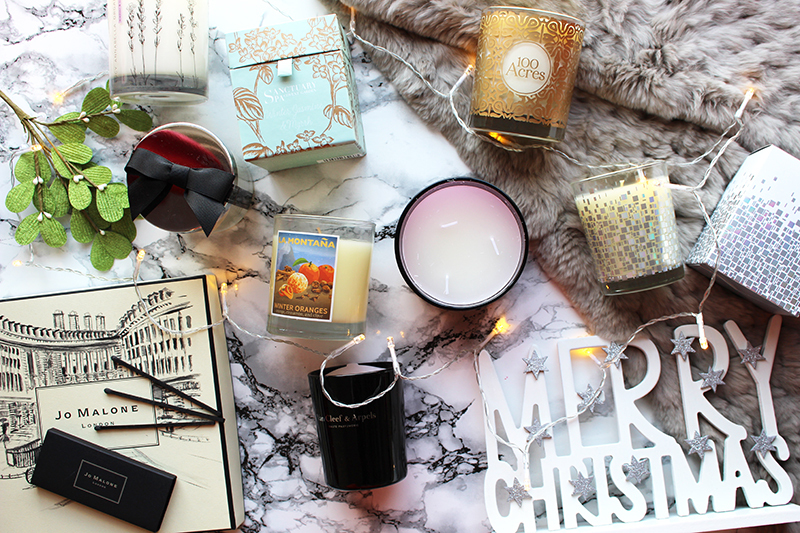 Christmas has to be my favourite time candle wise. 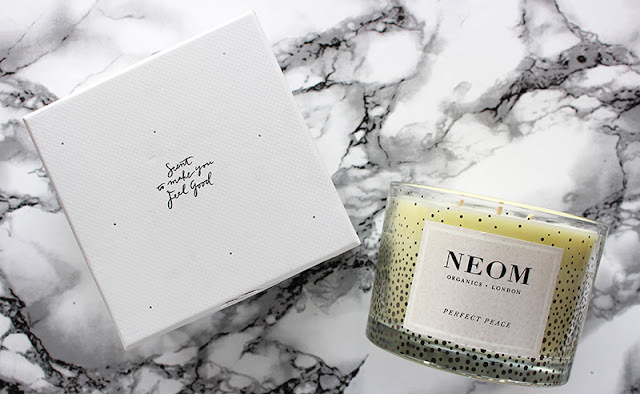 I'm loving Christmas Wish by Neom and the Elemis one, both fab cosy scents. Yankee candles are the one for me, their scents are so creative!